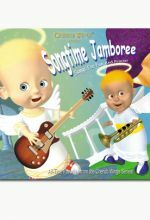 A fun-filled hour of the very best kid music videos from the popular “Cherub Wings” animated series. Your children will enjoy this musical and visual extravaganza while learning to apply Biblical principles at the same time! Each song is preceded by a Bible verse with a short application. Children will learn important principles about: Respect, getting along with others, forgiveness, responsibility, prayer, obedience to God and much more! 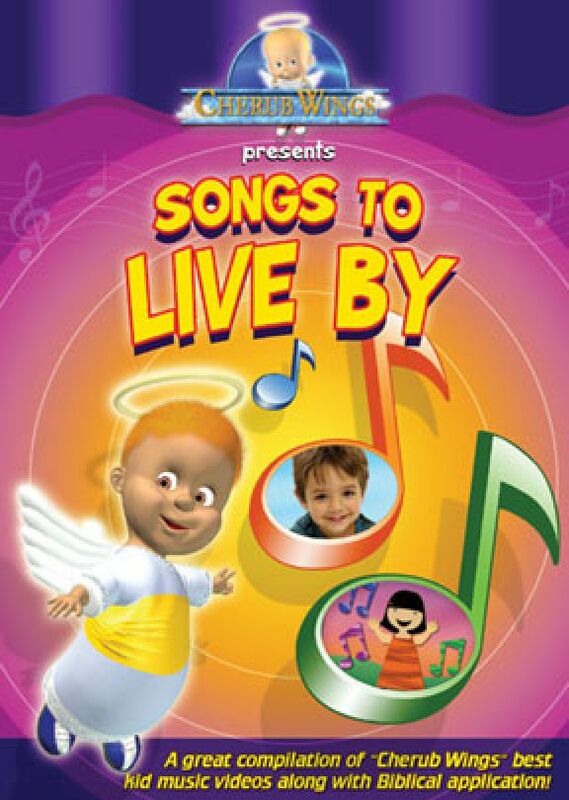 “Songs to Live By” is a great way for children to learn scripture! Includes English and Spanish languages with optional English or Spanish subtitles. Widescreen. * Printable songsheet included. Songsheets include English lyrics (though the notation is good for any language). This audio CD features 18 songs from the popular Cherub Wings video series for young children.